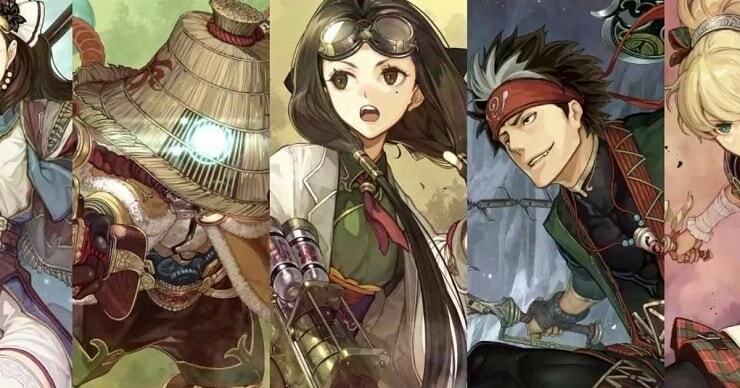 Toukiden 2 is the third main installment of the Toukiden series. It was first announced to the public on stage at the SCEJA Press Conference 2015. The series"s developers return. Kenichi Ogasawara is the general producer, Takashi Morinaka is the producer and Kazutoshi Sekiguchi is the director.